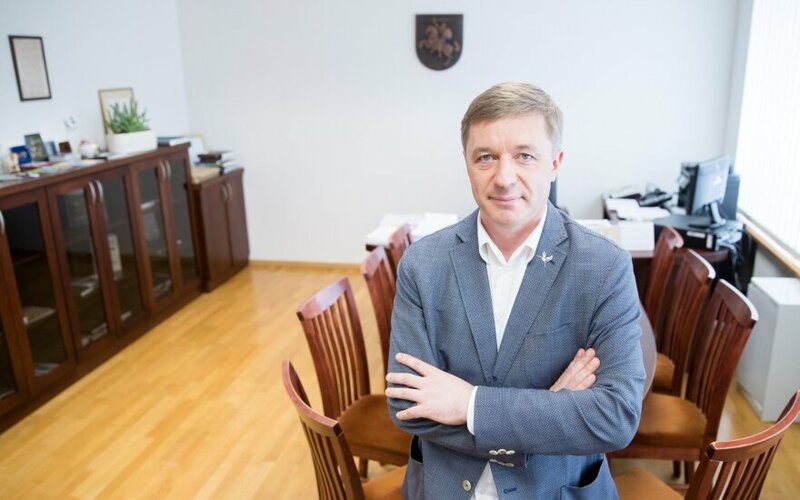 Lithuania's laws passed by previous governments to impose fiscal discipline constrains on the budget deficit and spending growth prevent the state from using additional revenue to improve the well-being of people, the chairman of the ruling Lithuanian Farmers and Greens Union (LFGU) said on Thursday. "Today we do not need the fiscal disciple laws that were adapted during the crisis period. They do not keep the state from overspending. 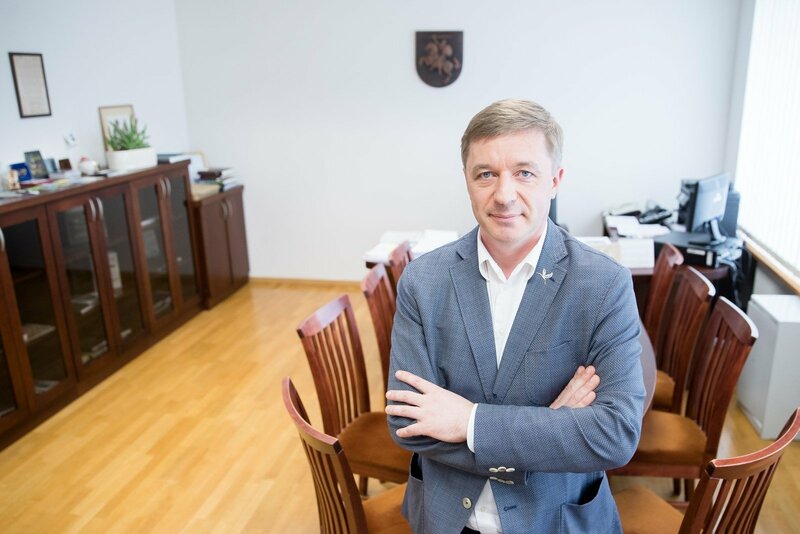 What they do is (cause) tens of thousands of people to leave our country," Ramūnas Karbauskis said in an interview with the Delfi news portal. "If we calculate whether it is better for the economy to keep repaying the state debt at the current pace and by paying such low interest rates or to invest the money in the well-being of our people, the answer will be to invest in the well-being of people," he said. The Law on Fiscal Discipline, which restricts the use of above-target budget revenue, was adopted in November 2007 and took effect in early 2008. In November 2014, the parliament passed the Constitutional Law on the Implementation of the Fiscal Treaty, which sets out the country's commitments regarding responsible financial policies. The constitutional law ensures the implementation of the EU Treaty on Stability, Coordination and Governance in the Economic and Monetary Union, or the Fiscal Compact. Lithuania signed the treaty in March 2012 and the Seimas ratified it on June 28 of that year. Karbauskis said that agreement would be sought in the parliament on amending the Law on Fiscal Discipline. "We need a constitutional majority to amend them, and I think we have to talk both to the opposition and ruling parties about this. In order to actually make people's lives better, we must adopt these decisions," he told Delfi.